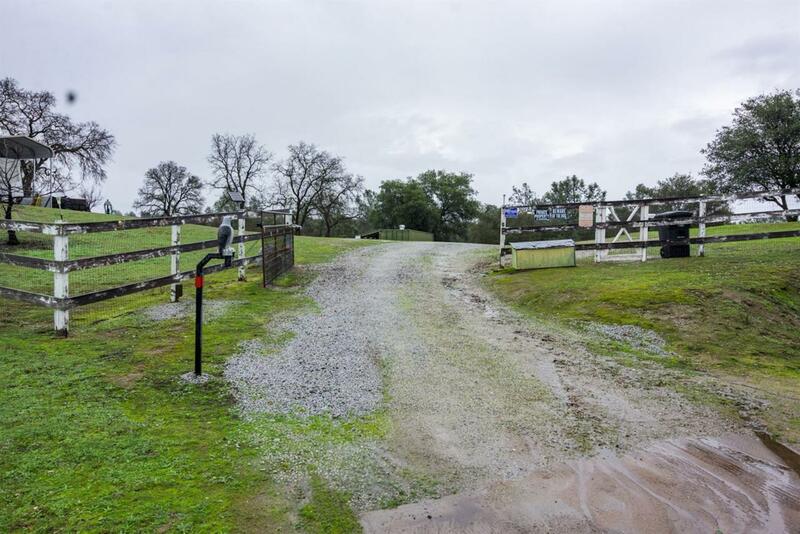 A very custom Raymond home on 3.91 fenced & cross fenced Acres! 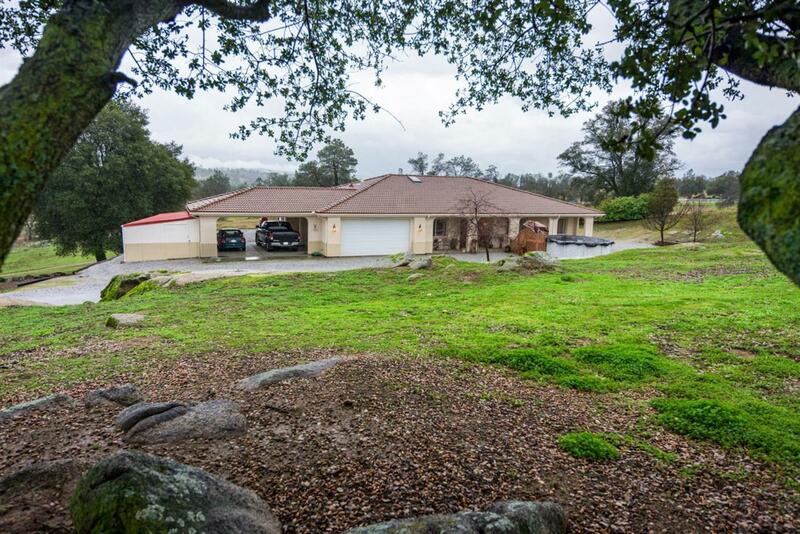 The home is a one level 2318SF + an enclosed patio/game room. Game room includes a pool table & accessories. The home is a 3 bedroom, 3 bath plus office that could be a 4th bedroom or in-law unit with an outside door. The kitchen is large, spacious & open to informal eating area, great room open plan with a tile corner with Lopi wood stove and skylight. The den could be a dining room! The master bedroom has a walk-in closet and a sitting area. The master bath has a large tile shower with bench seat & 2 shower heads. Off the master bath is a private hot tub room with a door to a spacious back covered patio! Come summer time enjoy the outside above ground pool! 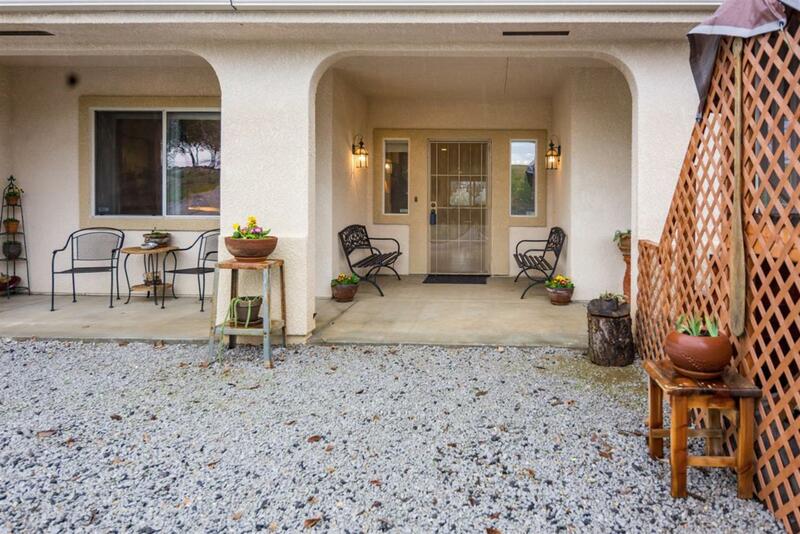 Attached to the home is a 2 car carport with storage areas. The home was custom built in 2005. 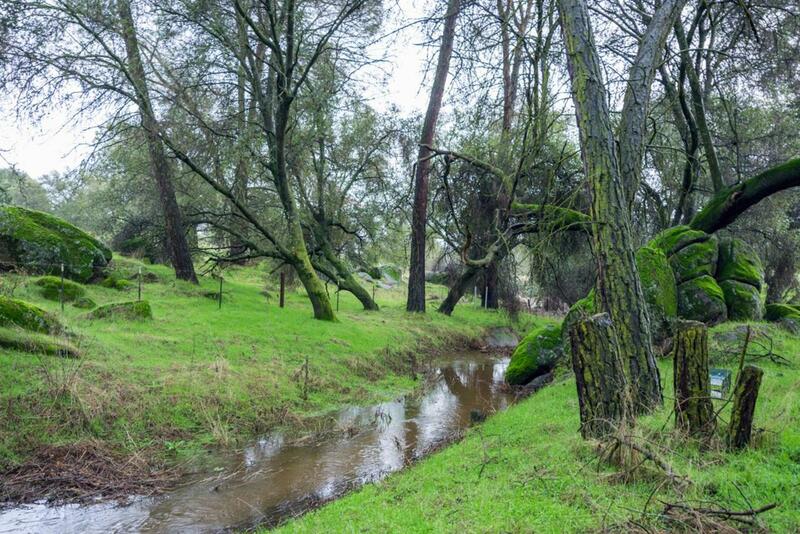 The property is ideal for stock and has a SEASONAL CREEK! Did I mention the attached finished 2 car garage and some separate buildings? This is great Country living.